Note: This trip is sponsored by my company. 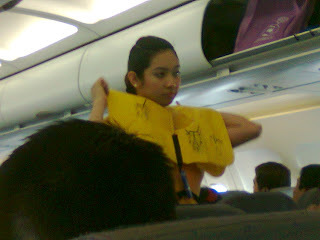 I'm a reliever and my duty is to monitor the equipment for 5 days. First time going to airport, first time riding on a plane and first time travelling alone. 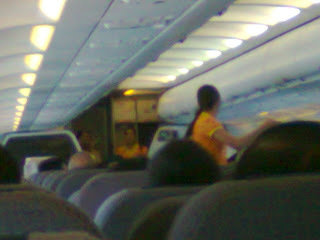 There are so many first time experiences here in this travel. The trip was started yesterday, October 17. 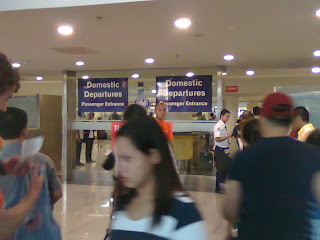 I arrived in Ninoy Aquino International Airport (NAIA) terminal 2 at pass 5 am. 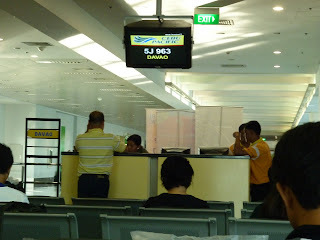 My ticket says that I should be in terminal 3, not knowing that the place was terminal 2, so I ride the waiting shuttle bus to terminal. Again, not knowing that the shuttle bus is exclusive for PAL passengers (my airline is Cebu Pacific), I still ride the shuttle bus because the personnel allowed me. 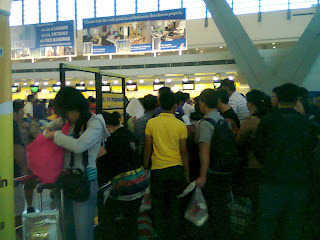 When I arrived in terminal 3 the place is already crowded with passengers. 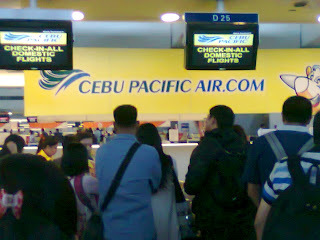 My time of departure is 7:50 am so the earlier flights were prioritize first in the check-in lanes. 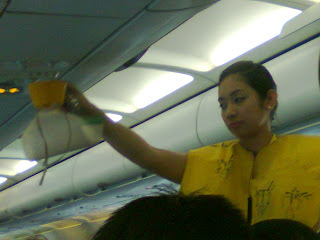 The airline does not allowed umbrellas in the hand-carry baggage and should be in the check-in baggage. don't know why though. 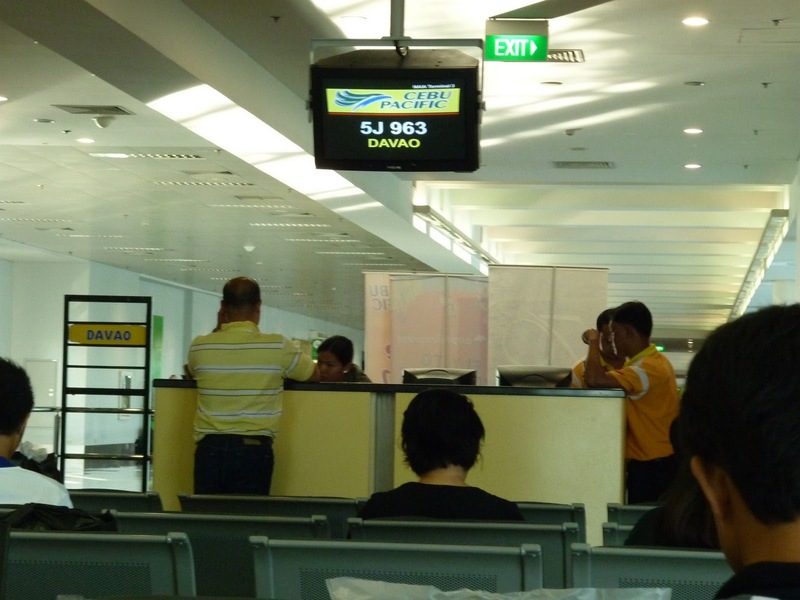 After the check-in of baggage for domestic flights, next stop is the domestic departures entrance wherein you have to pay for the terminal fee of 200 pesos. Once you paid the fee, you will enter another entrance in which you will need to take off all the things in your body (cellphones, belt, wallet, shoes, socks, etc) except your clothes. 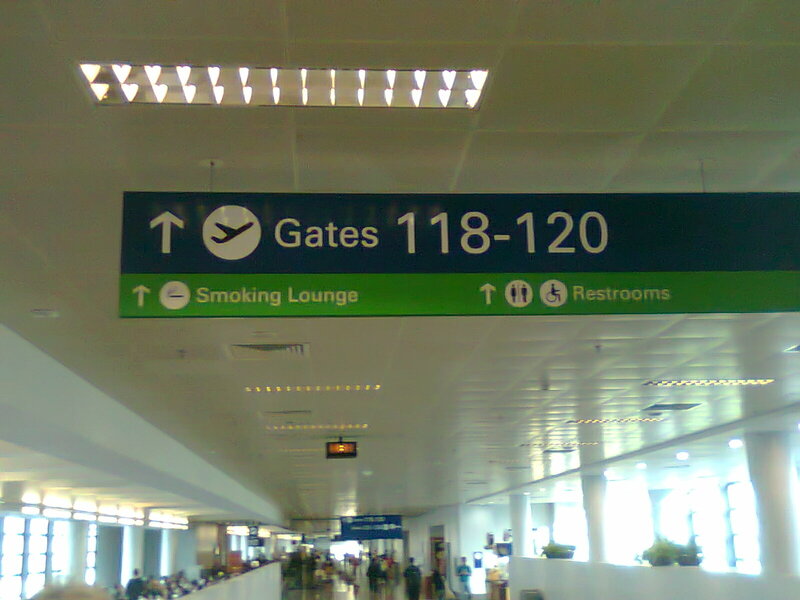 After that I went to the departure gate which is gate 120 and arrived there 1 hour before the flight. Before the plane takes off, the stewardess demo us the proper way to use the seat belt, oxygen mask and life vest. 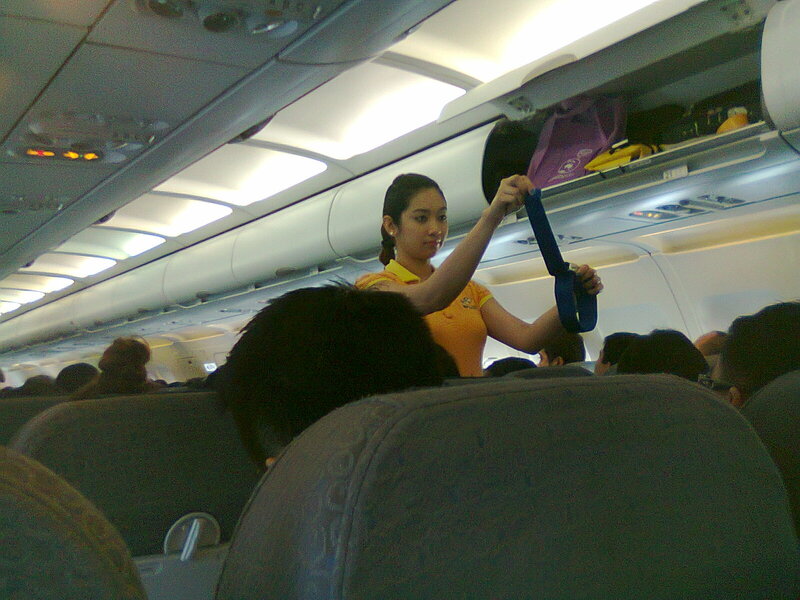 While on the airplane, the crew held a mini contest in which the passengers will asked if they have the item the crew ask. The first to raise their hands will be the winner. Before the airplane landed at the airport, it passes some clouds and to my amaze the plane seems like going to a 'bumpy road'. 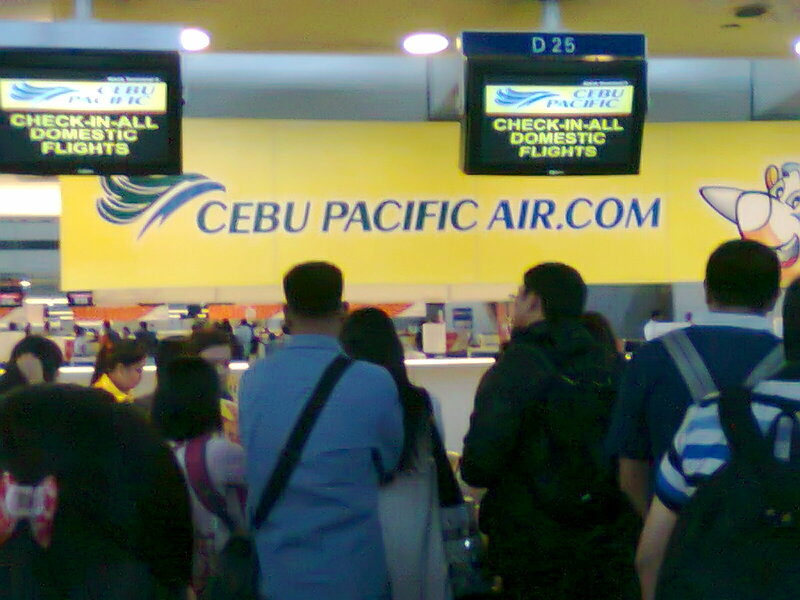 The aircraft arrived at Francisco Bangoy International Airport at 9:40am. The place was guarded by military soldiers. Inside and outside the airport. The security in the airport is very tight.